FOUNDED IN 2006 with the introduction of its first two members, the RC Hall of Fame is the radio-controlled version of Cooperstown — only the most historically significant figures who helped shape the direction of the hobby are granted entrance to this elite brotherhood. Those who have been selected to join the Hall are chosen for their immeasurable impact on all facets of the industry — business excellence, innovative technology, and forward-driving passion. This year’s RCX awards banquet ended with the RC Car Action Hall of Fame’s sixth induction, recognizing milestones in the career of another of RC’s founding fathers and most successful innovators. 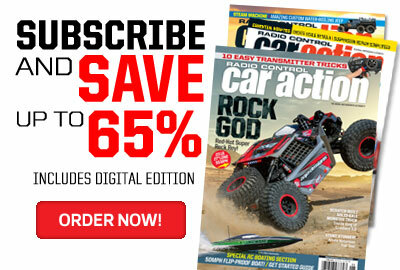 In 2013, Team Associated co-founder Roger Curtis joined a very exclusive group, and yet it’s his own accomplishments that truly stand on their own; after all, he’s the man responsible for groundbreaking vehicles such as the RC1, RC12e, and RC10 — car kits that not only won National and World Championships but also revolutionized the hobby, forever transforming the designs of today’s most popular vehicles into what we know them to be today. Roger’s acceptance speech was an emotional thank you to the industry, media, and those who helped him every step of the way. Click below to view the video. 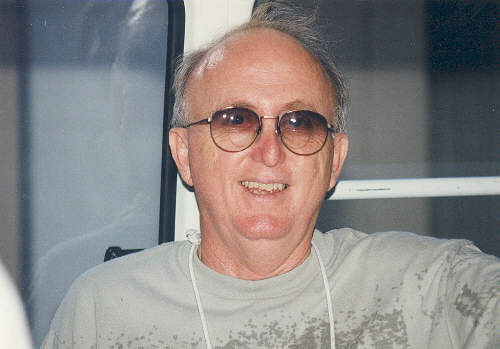 In 1960, with a degree in electrical engineer and mathematics, UCLA and Cal Tech graduate Roger Curtis began working as an engineer for McDonnell Douglas, which eventually became Boeing. One of his assistants, Lee Yurada, introduced him to slot car racing and before long, the two teamed up to open their own track and business. In 1964, Curtis and Yurada opened Associated Raceway in the Los Angeles neighborhood of Lynwood, and business boomed. 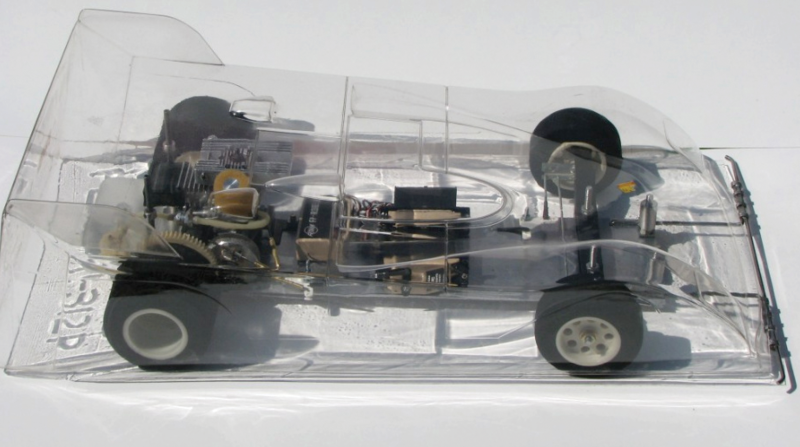 The two men purchased machines to create and sell their own slot car parts, but when market started to dip in the beginning of the 1970s, they looked elsewhere for the next big thing — radio controlled cars. Roger, Mike Reedy, and young driver Kent Clausen celebrating Clausen’s 1/12-scale IFMAR Worlds win in 1982 with the RC12E. 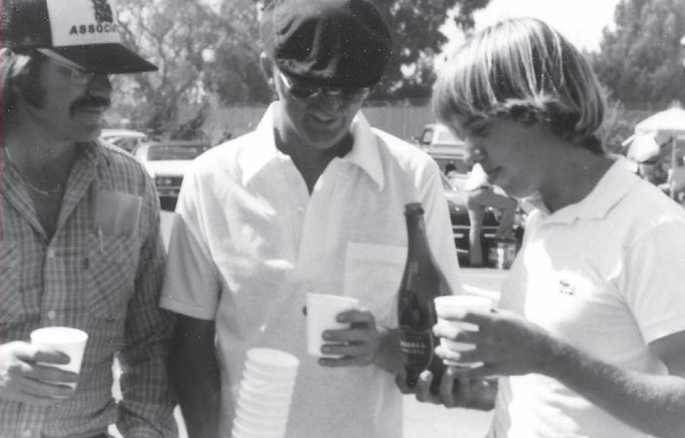 Curtis sought out those who had begun building the industry’s first RC cars, eventually meeting George Siposs and Norb Meyers — the original organizers of ROAR. 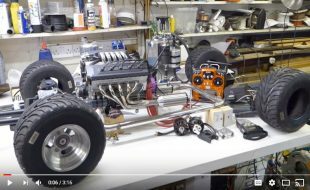 Curtis and his friend Mike Morrissey quickly built their own ⅛-scale nitro on-road cars using design cues Curtis learned from racing slot cars rather than relying on the model airplane technology that the other car builders of the era were using. They called it the RC1. Armed with tires made of foam rubber rather than hard rubber, and with front and rear wings mounted to increase downforce, the RC1 dominated so soundly that other racers moved to have it outlawed from competition. 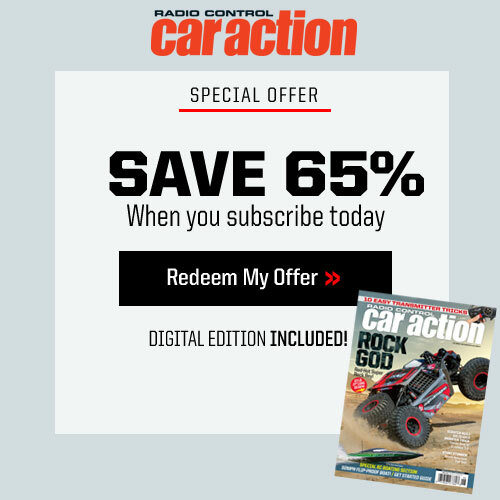 The success of the RC1 motivated Curtis to quit the slot car business — and his position at McDonnell Douglas — to focus on the RC market. In 1972, Curtis met a local gas station owner named Gene Husting who had also become interested in racing RC cars. 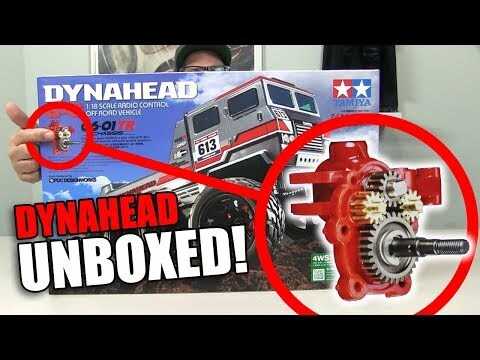 Husting eventually sold his gas station and bought Yurada’s share of Team Associated, continuing the development of the budding company’s ⅛-scale nitro on-road cars while Curtis began searching for where the industry was heading next: 1/12-scale electric vehicles. 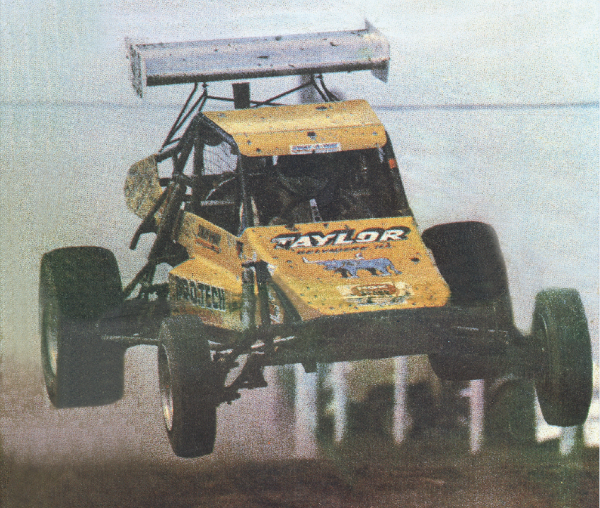 Curtis was still quite successful as a nitro racer, taking the ROAR National Championship that year with the RC1. 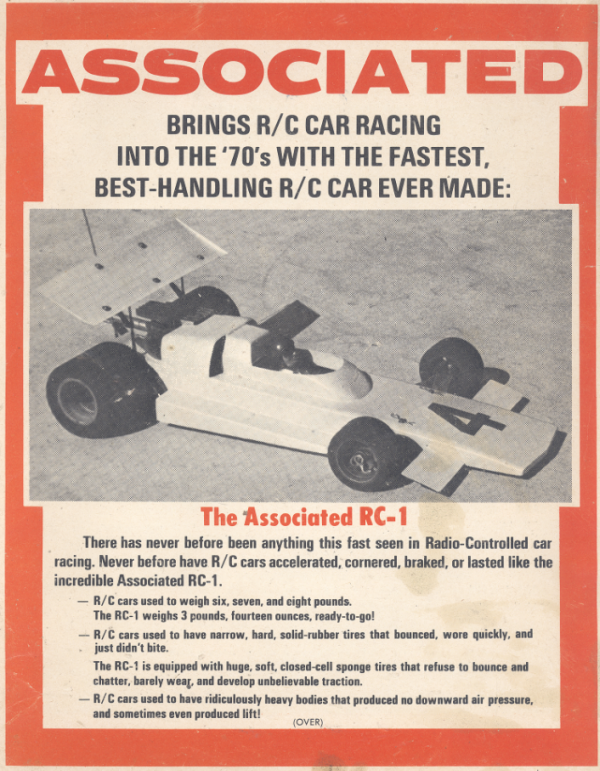 It wasn’t until 1975 that Gene finished his first new design, the RC100, and the car was immediately a hit; the company was growing, and Gene’s son Curtis Husting was hired as Roger’s apprentice in order to learn the company’s manufacturing methods and bolster production. Above: Roger was the 1972 ROAR National Champion with the RC1. The RC1 was a dramatic departure from its competitors and totally changed the future of on-road racing. 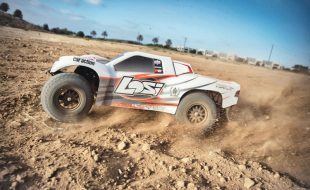 RC off-road racing had crude beginnings, with rudimentary kits that didn’t work well and required extensive modification just to prevent premature parts failure. Roger began attending full-size car shows and off-road races to gather information on off-road buggies, speaking with engineers and racers about how they made their cars last. Drawing his final inspiration from a photo he found in an off-road industry publication, Roger and his young apprentice, Curtis, began building prototypes of Roger’s new off-road buggy designs. 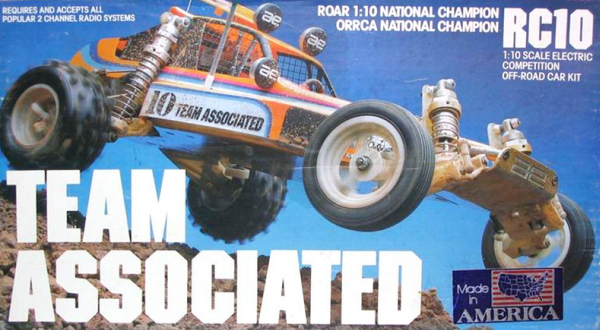 Once they decided on a final version, Roger built six complete cars for Team Associated to take to the first ROAR Nationals for off-road, held in Vineland, NJ, in 1984. Driven by Gil Losi Jr. and Jay Halsey, Team Associated RC10 buggies took TQ and the championship in both stock and modified classes. 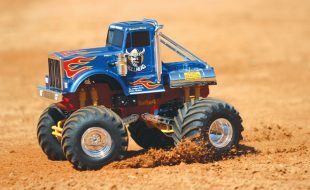 Team Associated moved to a larger facility later that year when the RC10 was released, but it still took them over six years to catch up to the demand for the new buggy. In Del Mar, CA, in 1984, Jay Halsey also captured the first-ever IFMAR World Championship for off-road with the RC10. It was the first of 11 class championships for what, over the next almost 30 years, grew into the most dominant and successful RC racing team of all time. 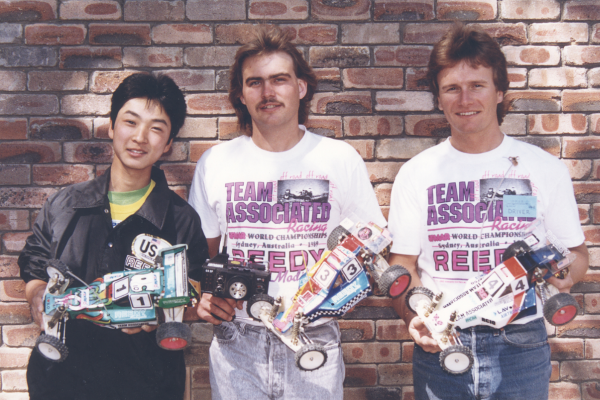 Masami Hirosaka, Jay Halsey, and Cliff Lett with their prototype “Stealth” buggies that they used to sweep the podium at the 1991 IFMAR Worlds in Sydney, Australia. 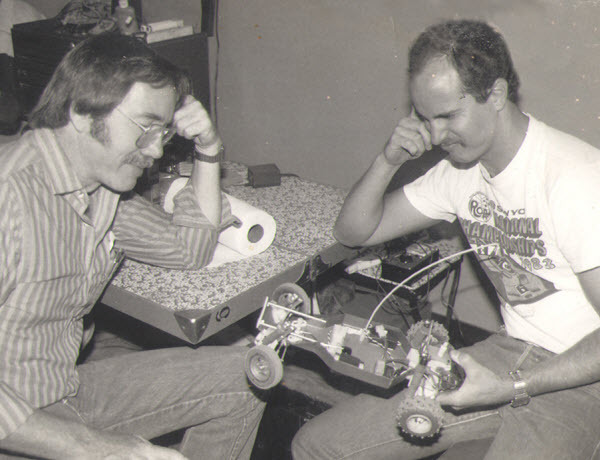 Roger and his design apprentice, Curtis Husting, examining one of the six RC10 prototypes that Husting hand-built for the first-ever ROAR Off-Road Nationals in 1984. Roger looked to full-size off-road racing for inspiration. 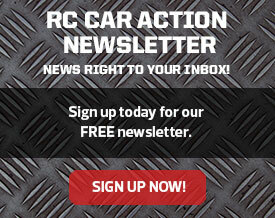 It was this photo in an industry newsletter that sparked the original RC10 design. 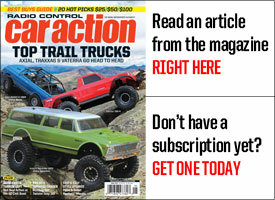 Though much of Team Associated’s success came from Roger’s projects and ideas, he didn’t do it all on his own. In fact, two previous RC Hall of Fame inductees were Roger’s closest partners. Gene Husting was part owner of Team Associated from 1972 until his retirement in 2000, and was inducted into the RC Hall of Fame in 2006. 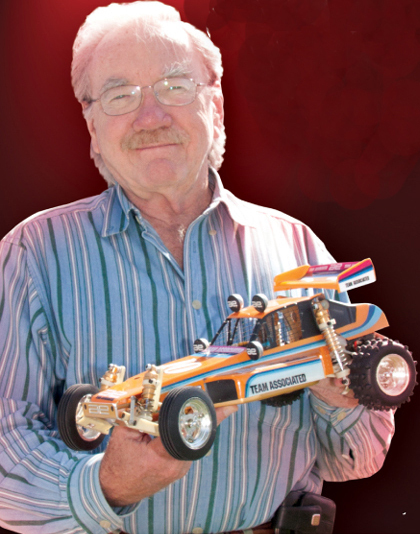 A talented racer turned designer, Gene helped develop Team Associated’s first on-road race cars that catapulted the company into the RC limelight. He played an integral role in the founding of both ROAR and IFMAR, even serving as the vice president of ROAR while his wife wrote the first issues of ROAR’s Rev-Up members’ newsletter. 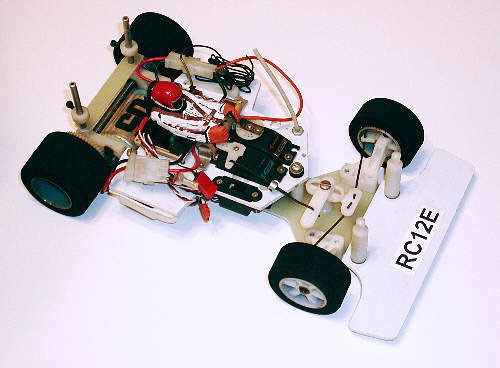 Gene spurred many new projects for Team Associated, such as the RC10T and RC10GT, and designed others (like the RC100) himself. 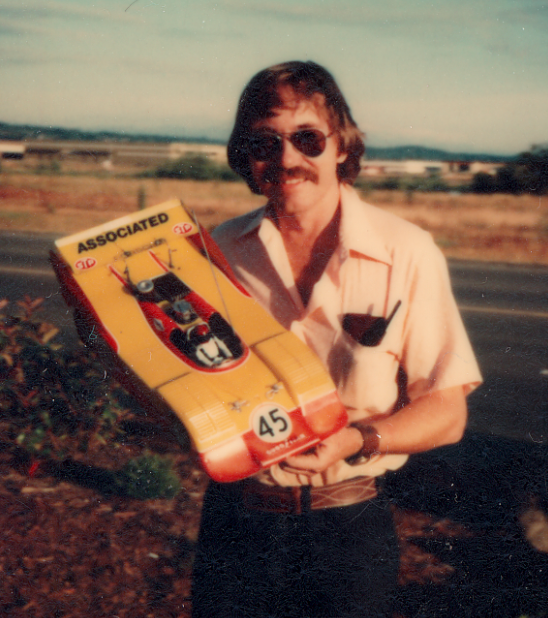 Mike Reedy, a fellow former slot car racer with experience building motors for the rail-guided electric missiles, was the perfect choice to join Team Associated in 1980 as a partner to take care of the company’s growing motor and battery needs. Like Gene Husting, Reedy played a vital part both in the rise of sanctioned racing through ROAR, as well as the overwhelming success of Team Associated’s racing team. Reedy was the first to be inducted into the RC Hall of Fame when he was honored with a RC Car Action Lifetime Achievement Award in 2002. 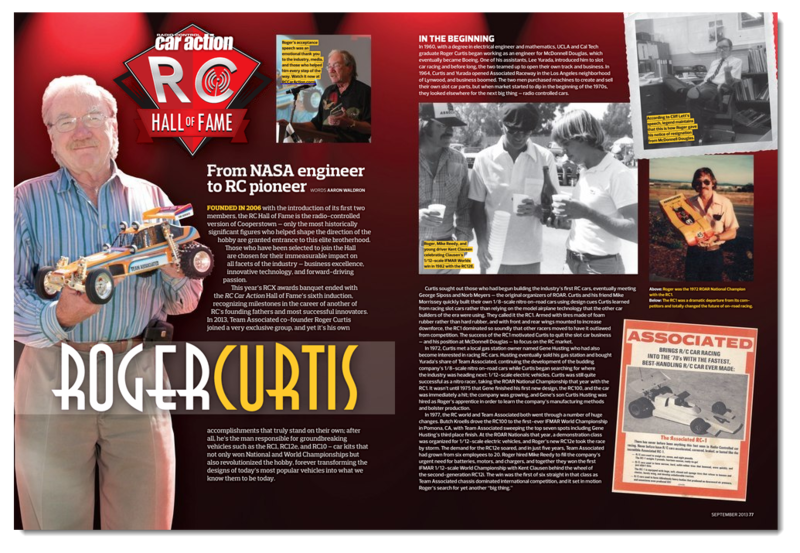 Most assume the “RC” in Associated’s model-naming convention stands for “radio control,” but for the earliest Associated models, it stands for Roger Curtis. Roger’s touch has influenced every Associated model up to today, but it is Associated’s first three breakthrough models that most clearly represent Roger’s singular vision as a designer. 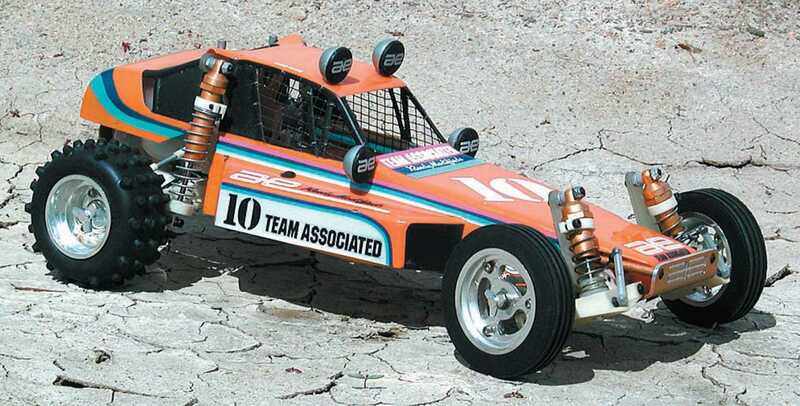 RC1 Team Associated’s first radio-controlled car. It dominated racing so soundly that competitors tried to have it banned from competition. RC12e Roger’s first electric model revolutionized 1/12-scale racing, starting the company’s incredible streak of undefeated IFMAR World Championships. 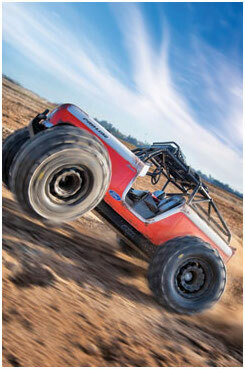 RC10 The off-road buggy credited with perhaps the largest spurt of growth in RC industry history. The car completely dominated the first ROAR Nationals and IFMAR Worlds for off-road cars. Air Age Media CEO Louis DeFrancesco presented Roger with his award at the RCX banquet. After working together for 25 years, there was no one better to present Roger’s award than his former apprentice, now VP of Team Associated, Cliff Lett. Of Roger Curtis’ biggest triumphs were the impressions he left on racers young and old, as he spent years traveling with the Team Associated factory drivers even long after he retired from racing at an elite level. In 1985, he approached a former factory motocross mechanic named Cliff Lett to join his racing team, and then hired him a year later to head the company’s R&D department. 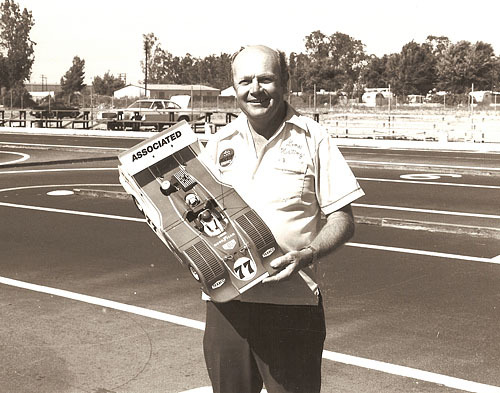 Roger remained completely invested in Team Associated throughout his career, purchasing Gene Husting’s remaining stake in the company in 2000 and leading the brand into some of its strongest years ever. 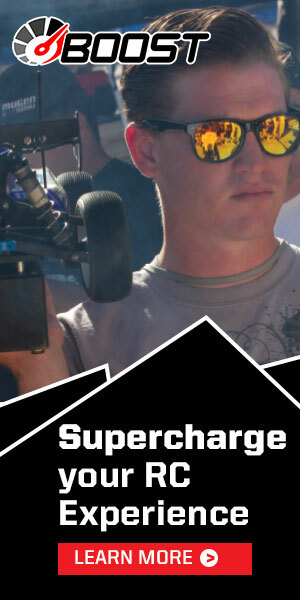 He worked full-time until his semi-retirement in 2005, during which time he merged Team Associated with manufacturing partner Thunder Tiger and stayed on as a part-time consultant for the now-VP, Cliff Lett. Fittingly, it was Lett who delivered the near tear-jerking ceremonial speech that closed the 2013 RCX awards banquet. Welcome to the RC Hall of Fame, Roger. You deserve it. Even after his semi-retirement, Roger consults with Cliff at Team Associated.